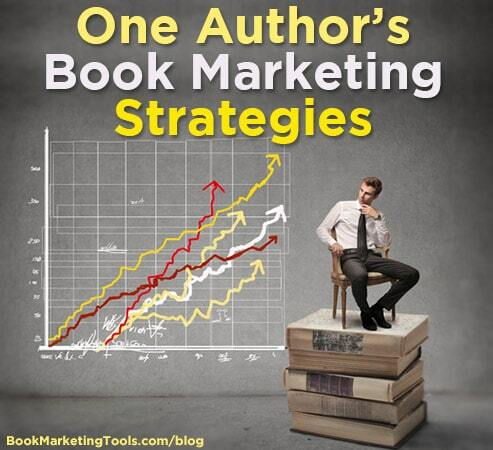 In this guest post, author H.M. Clarke shares her tips that she uses for marketing her books. She is an author just like you, so take these tips to heart and start implementing them as soon as you can. Marketing your books (and yourself) can be hard. Especially if you are like me and do not like talking up your work or yourself. Marketing does not have to be a strain (or a drain) on your precious writing time. Remember, one of the best forms of marketing is to bring out your next book. Here are my four simple things I use to make my marketing life easier. Always having another book out there that readers can go to get more of your work is a good business strategy. Also, having Call to Actions (CTA’s) in the front and rear of your books are one of the best forms of marketing you can use. CTA’s can point readers to your email list, the next book in the series or to your website and social media sites. 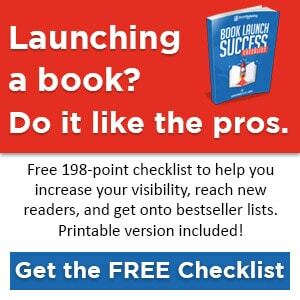 Your best marketing tool is your next book. Another important marketing tool. These readers loved you enough to sign up to you email list. Keep them updated with everything you are doing and make sure they are the first to see or hear anything about your work or your career. Give them access to free stuff, competitions, let them be beta readers, let them help choose cover designs, book titles, or basically anything that you think people might get a kick out of. If you have a vested interest in them, they will have a vested interest in you. Reviews are another important marketing factor (and one which I am now focusing on). Reviews, whether good or bad, are good for your book in the long run. The number of reviews a book has gives prospective readers social proof that it might be worth reading. Do not be afraid to solicit people for reviews. The worst they can do is say no (or give no reply at all.) Remember, the more reviews a book has, the more visibility it will have to prospective readers. Making a career out of anything that involves creativity is a hard thing to achieve. That is why I try hard to help promote other writers and artists. I may not have the largest following, but every little bit of promotion counts. Try to make yourself easily approachable and available to anyone who wants your help. Also, by helping others to promote their work, it makes them more likely to help you when you want to get the word out about your latest project. Quid pro quo – Helping others will make it more likely that they will help you. If you want to have a career as a writer, then marketing is a very necessary evil. You need to make readers aware that you exist and are worth reading, and marketing yourself is the best way to do this. I still have a long way to go in this regard, but I am tenacious and stubborn enough to stay the course and make this work! What marketing tactics/strategies have worked for you? Please share them in the comments.